Let us host your event at Sagebrush Cantina. 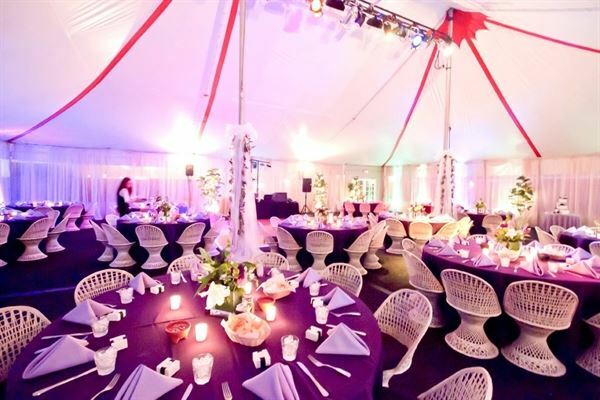 For over 20 years, our party pros have helped businesses, organizations and families plan their perfect events. We can provide you and your guests a festive atmosphere, attentive and friendly service, and our award winning menu and drink selection— all the right ingredients for a memorable time!